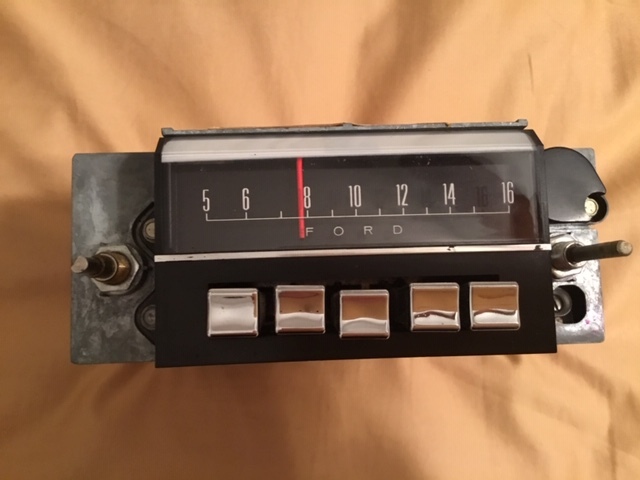 I would like to buy an original AM radio for my 67 GT500. 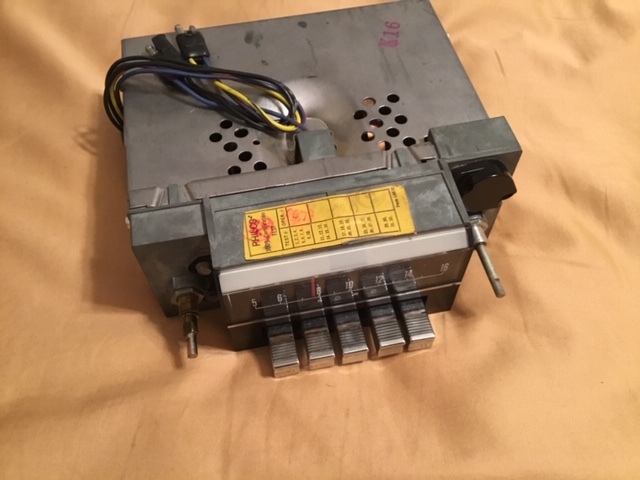 Can anyone please advise me as to what part number to look for? I have an nos one for sale. Let me know if you have interest? 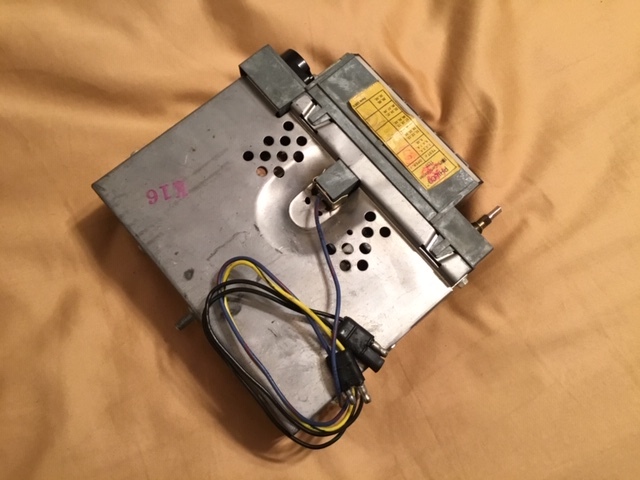 Correct part number would be 7TPZ. 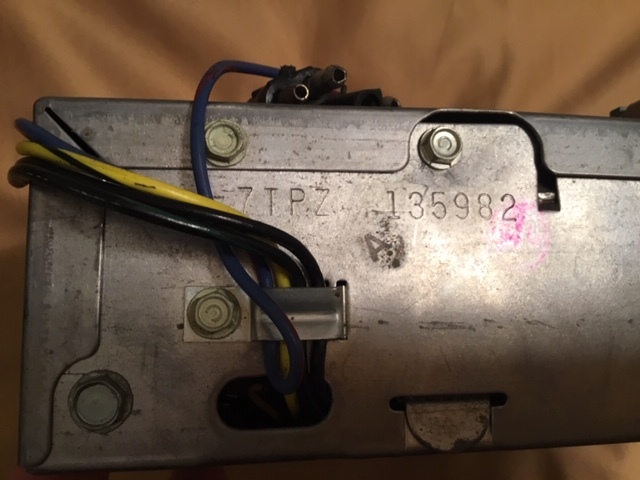 This number is found in the area where the wires come out of the case. It's a Philco unit with the chromed pushbuttons. Sounds as if Coralsnake has you covered.